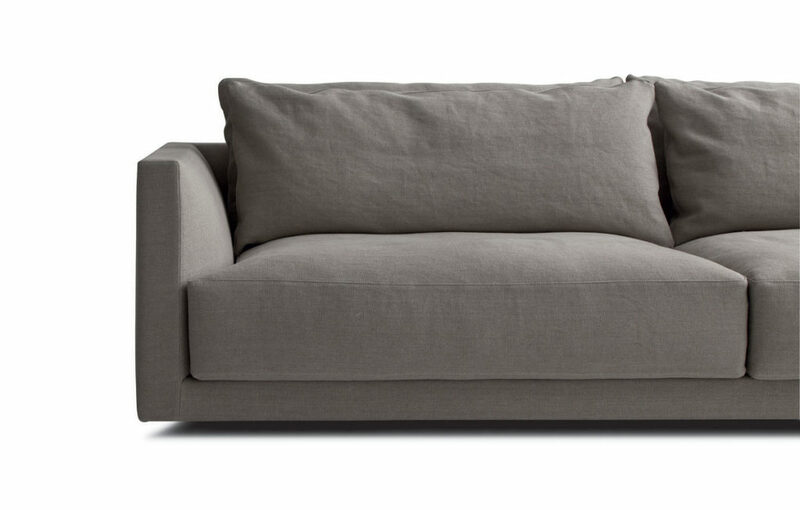 Why have one back pillow when you can have two? 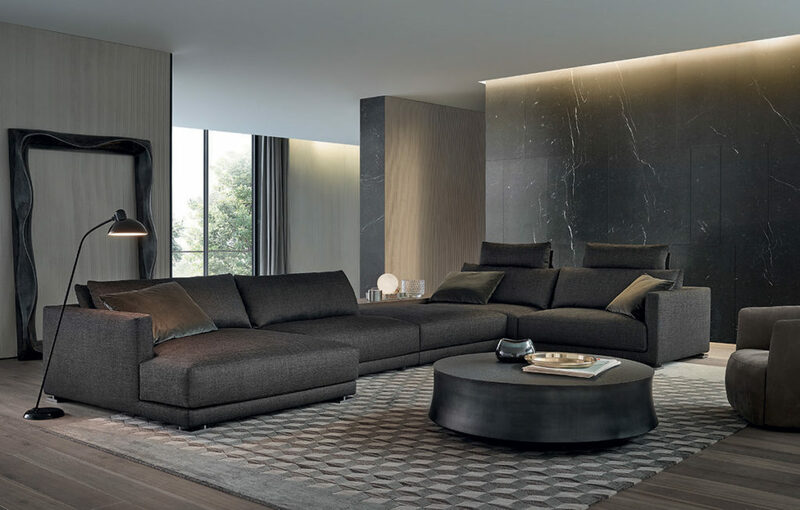 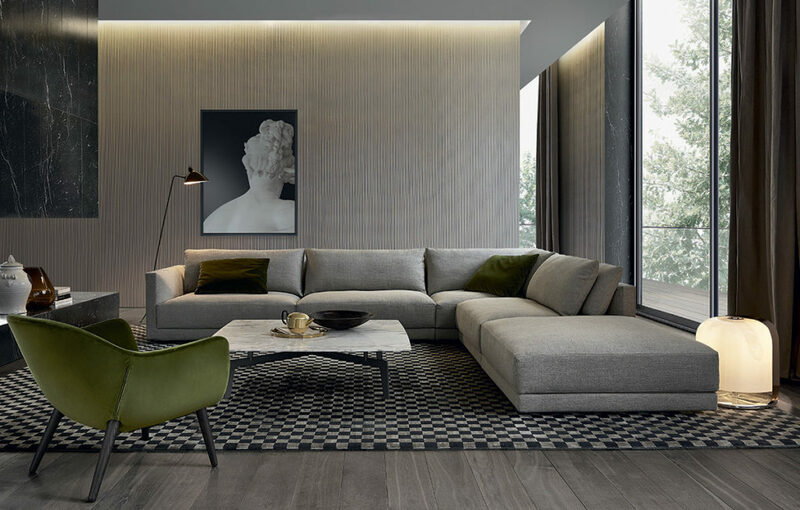 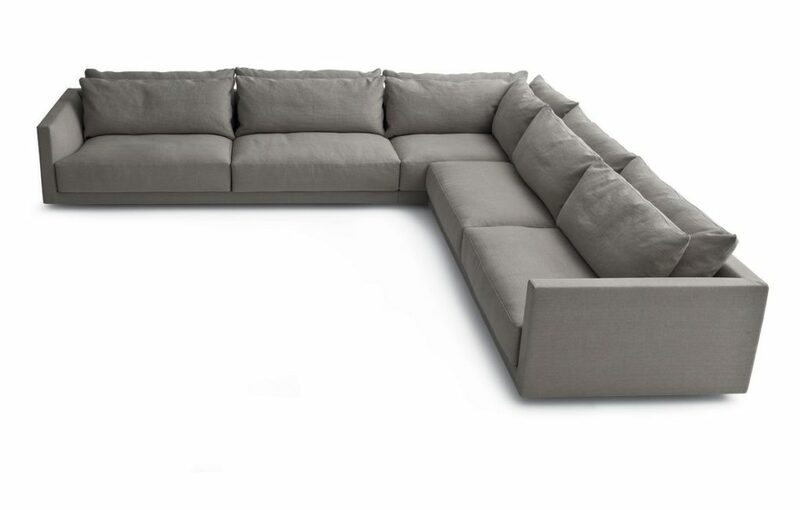 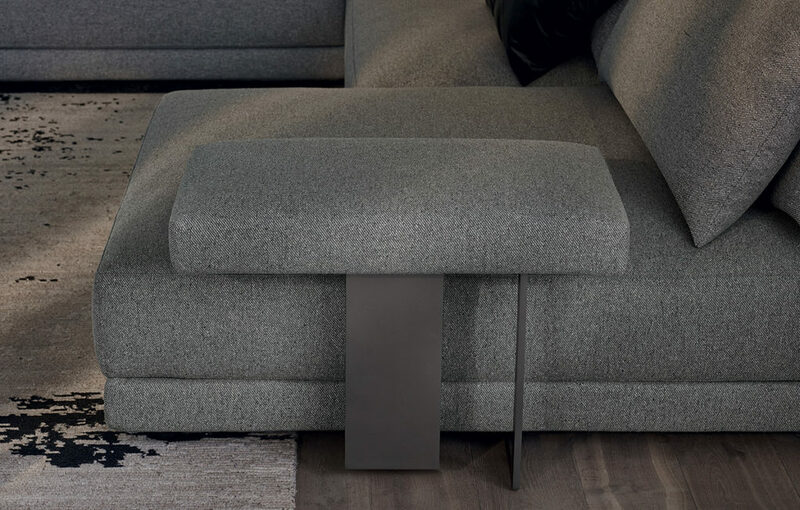 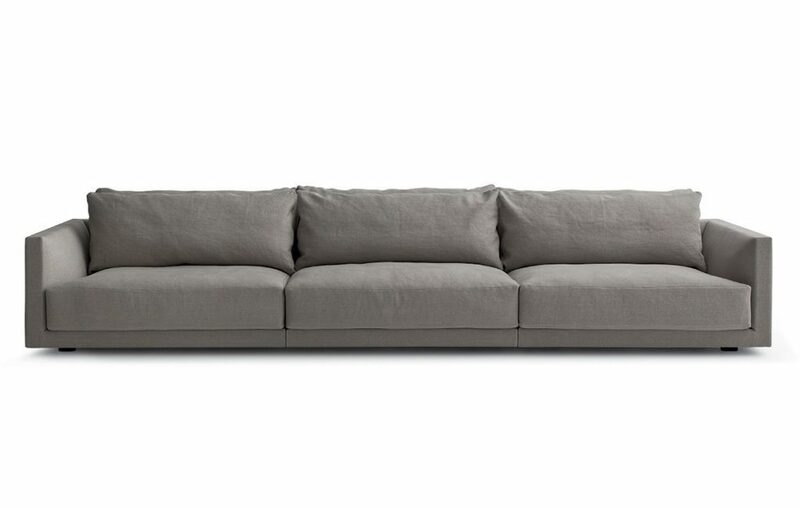 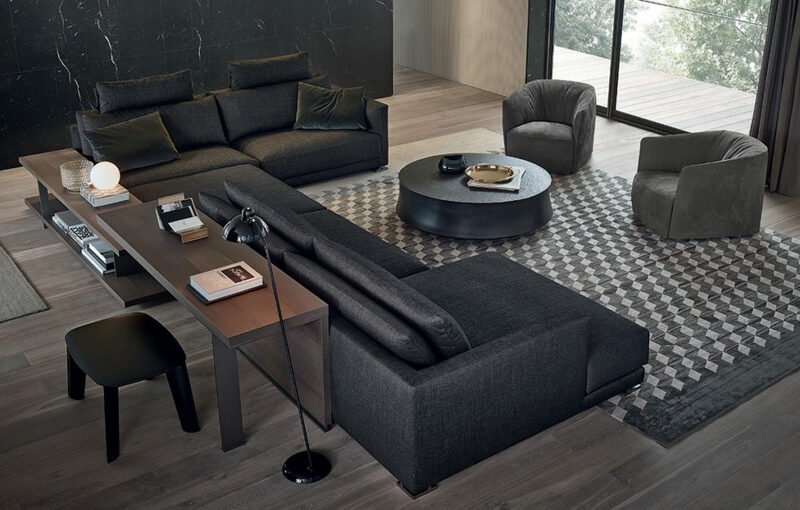 The Bristol sofa not only offers a plush double backrest, but also can be expanded into a sectional or punctuated with a chaise. 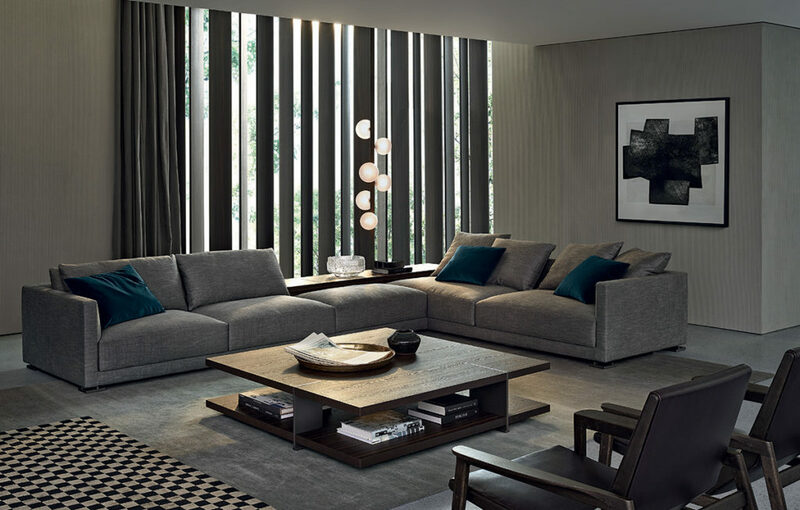 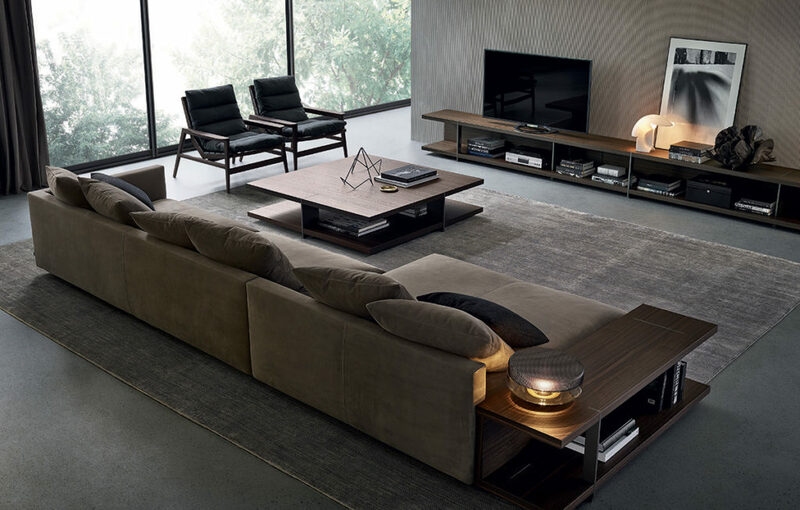 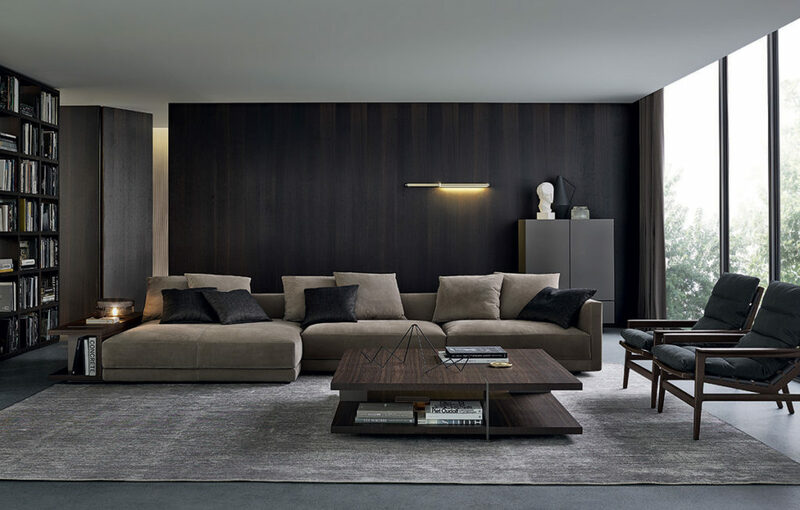 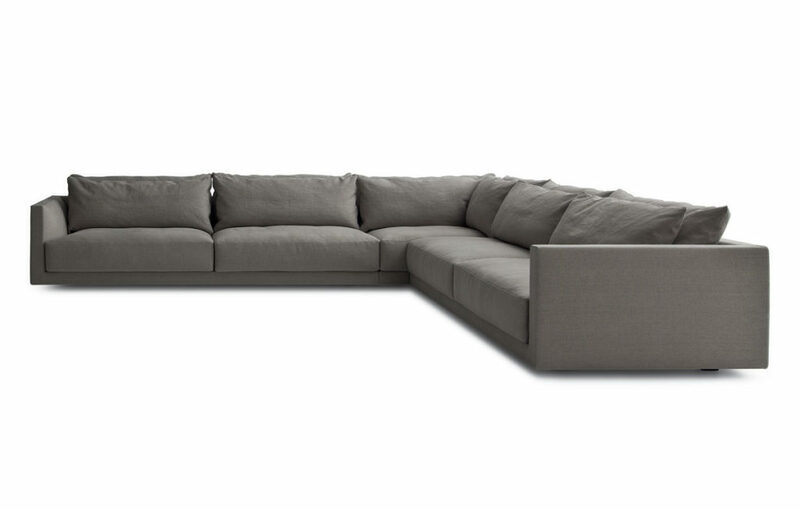 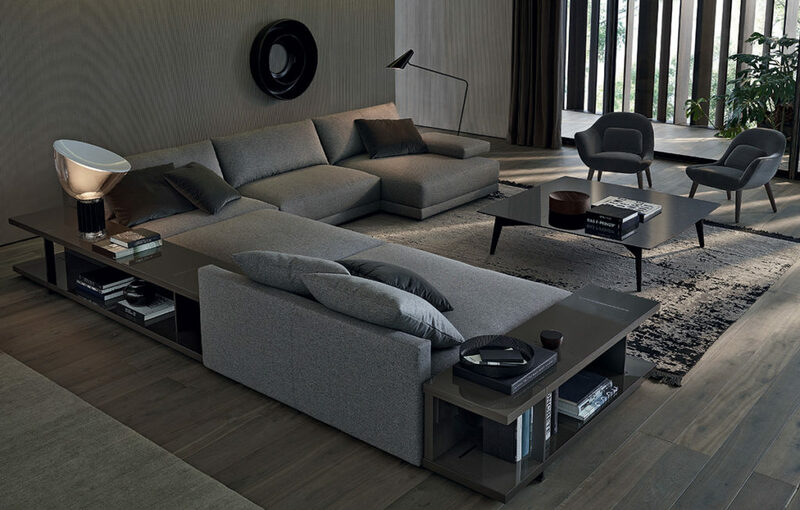 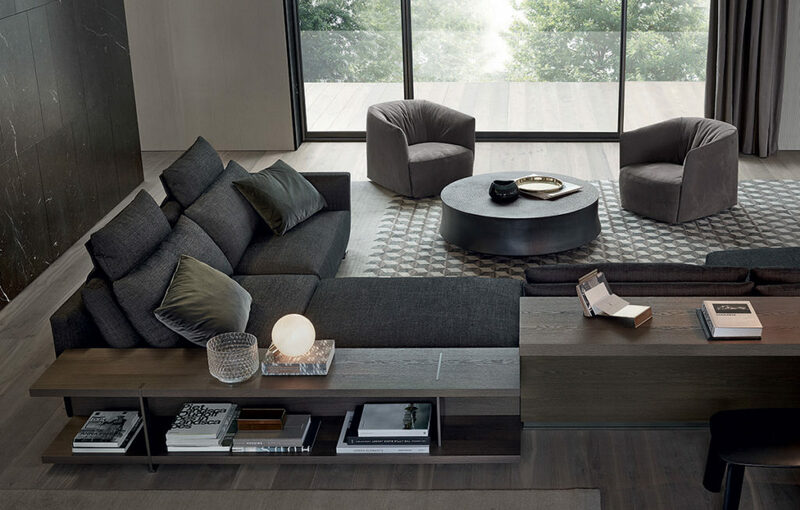 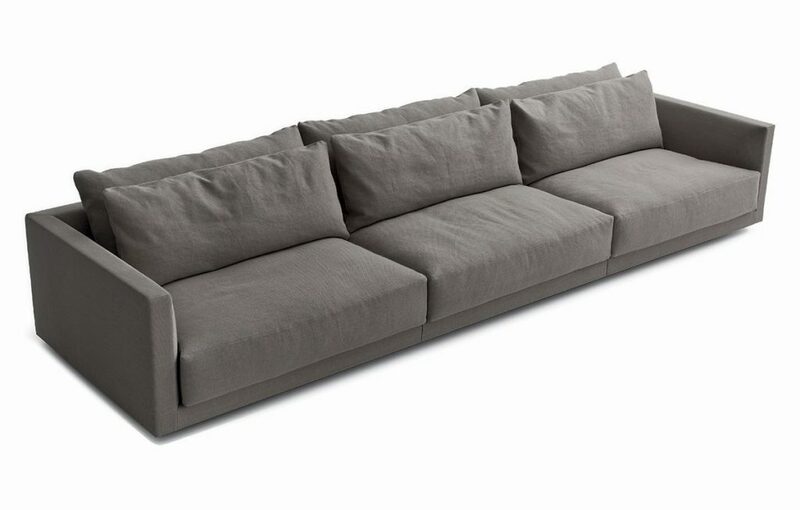 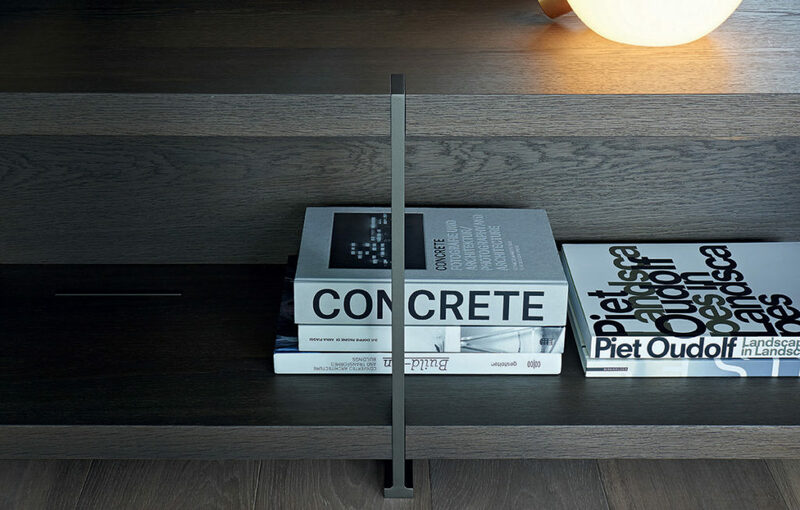 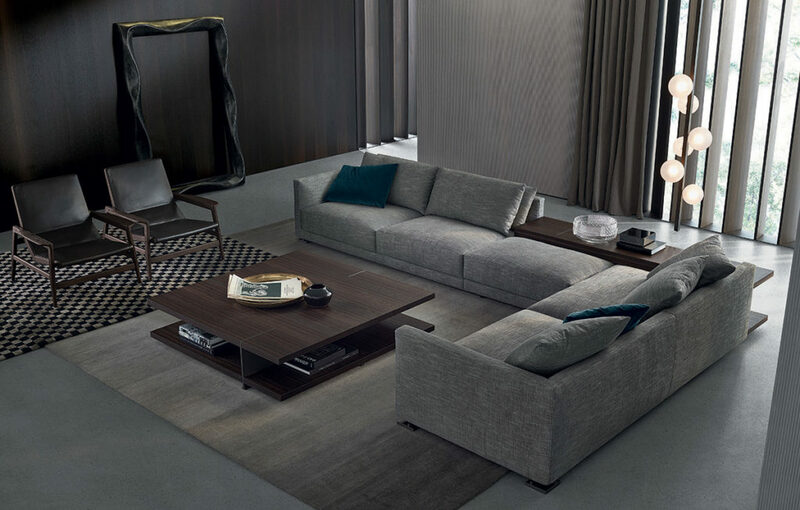 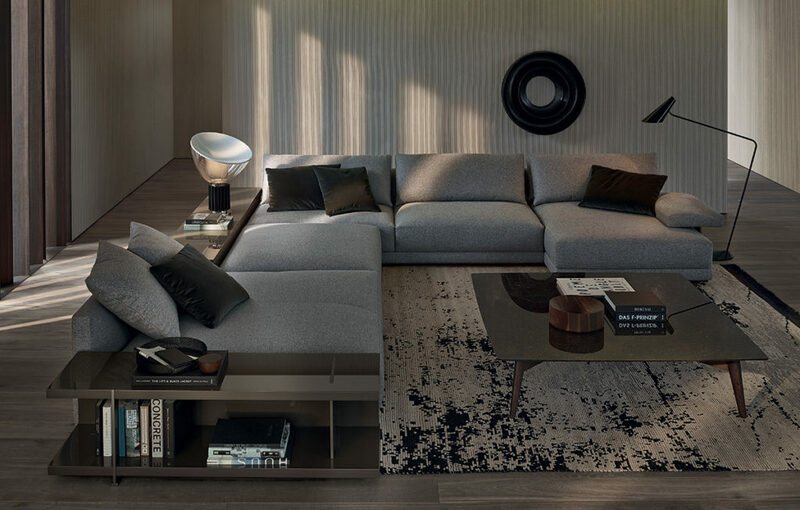 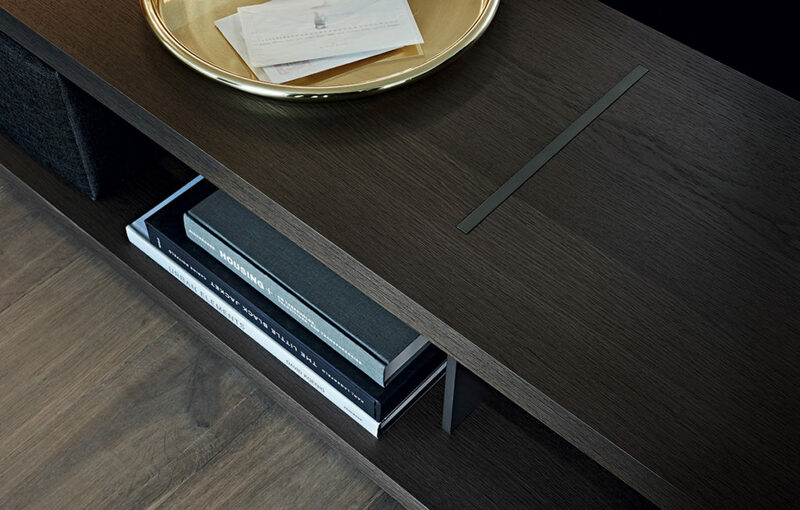 Its slim frame, and full line of complimentary sideboards and coffee tables, offers a sleek, modern look.